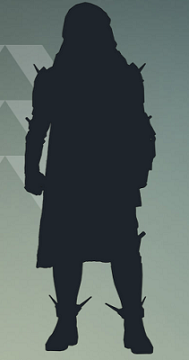 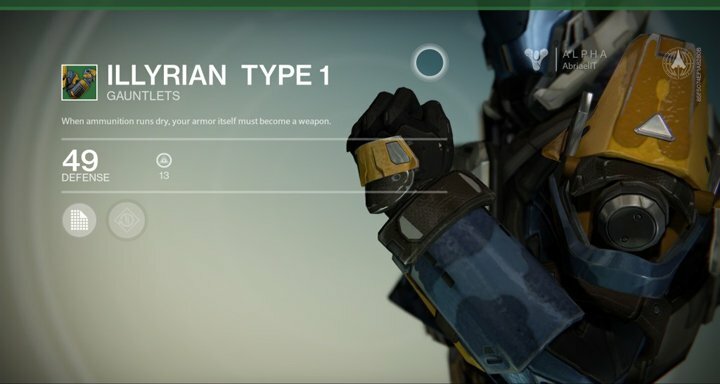 Illyrian Type 1 is an Uncommon Armor found in Destiny. 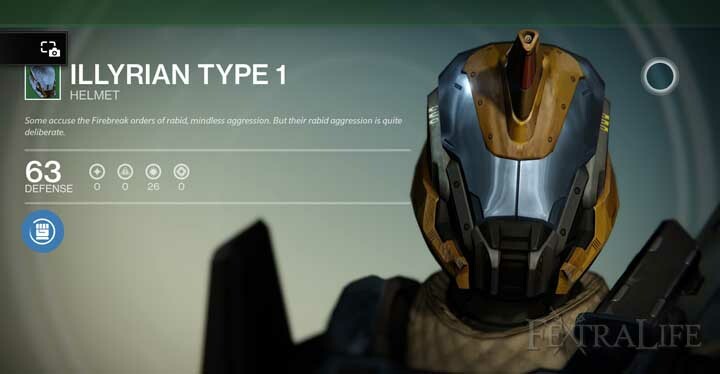 There are also 3 other variations of this Armor, Type 1, Type 2 and Type 3. 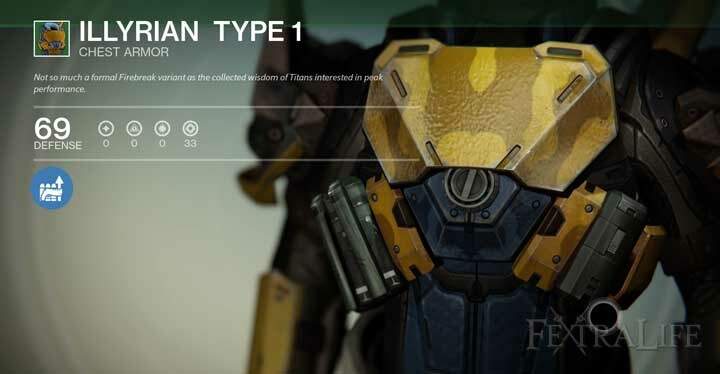 The only differences being cosmetic. 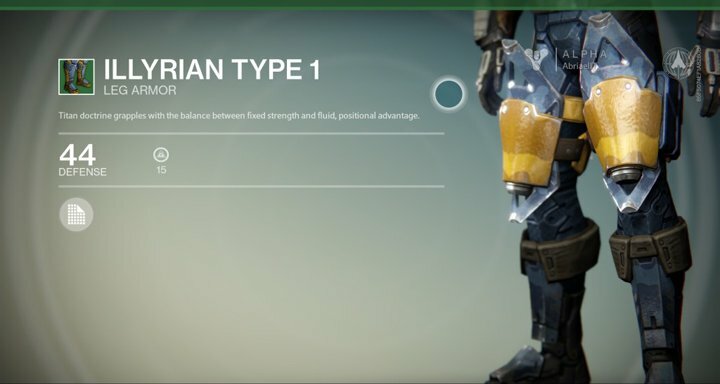 Each piece of Illyrian Type 1 comes with an random Armor Upgrade, except the legs.